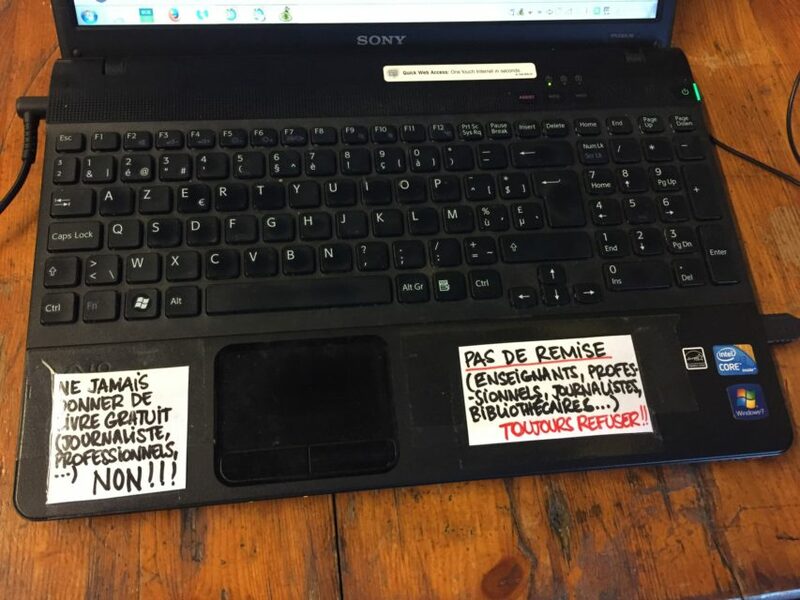 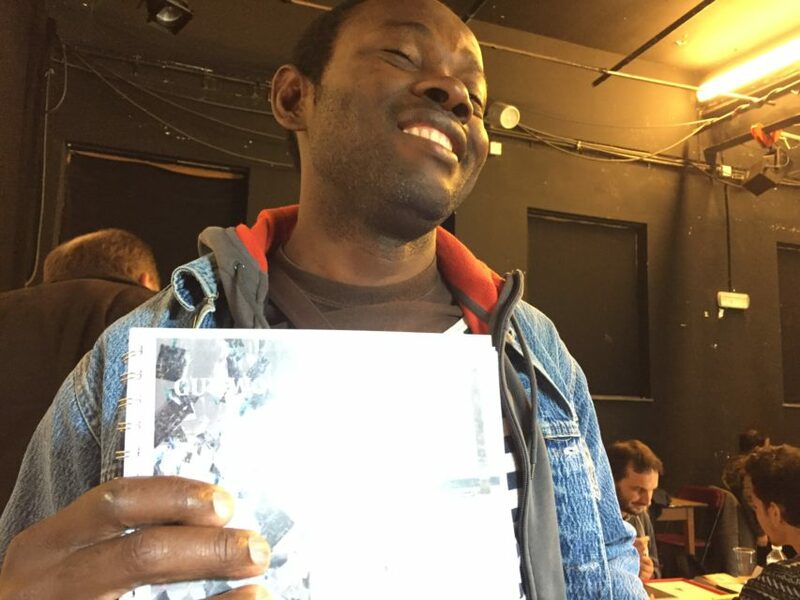 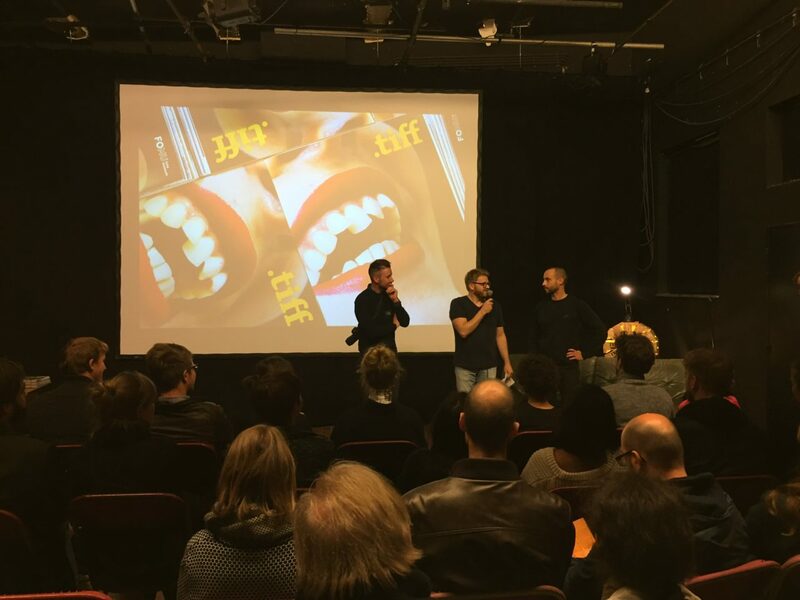 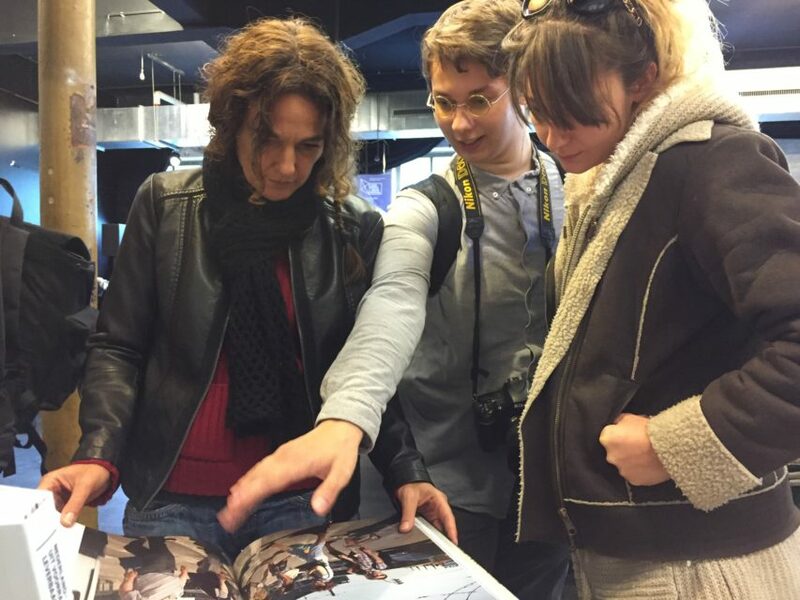 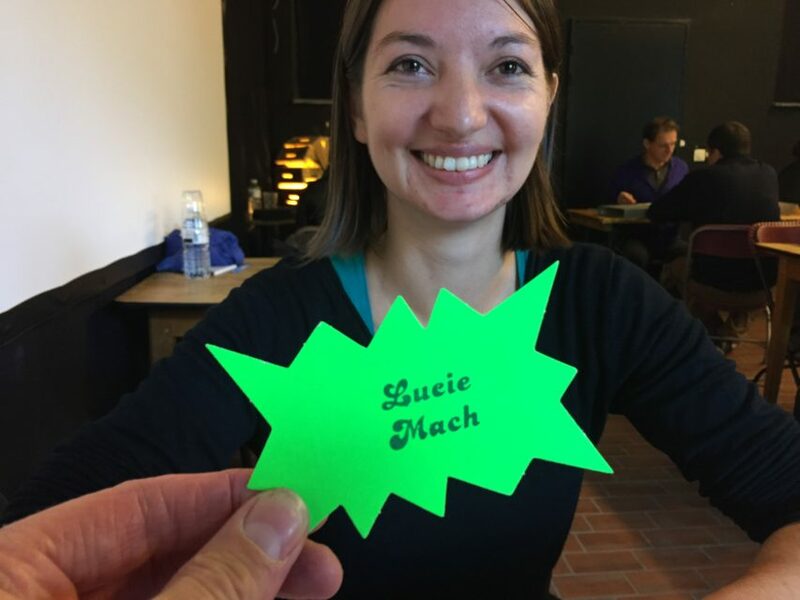 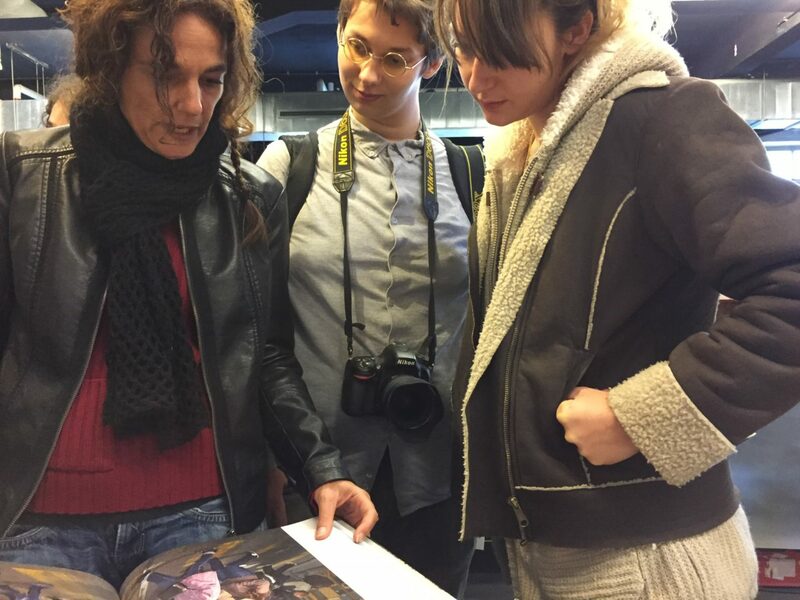 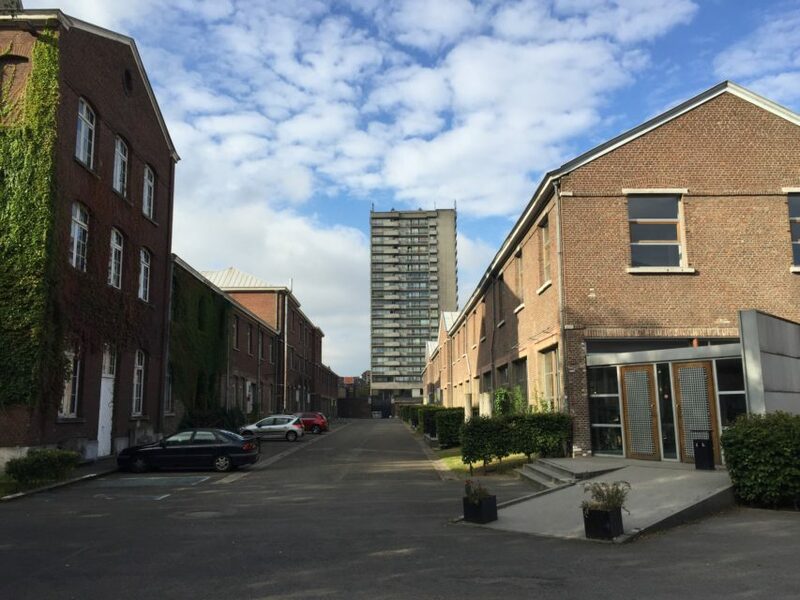 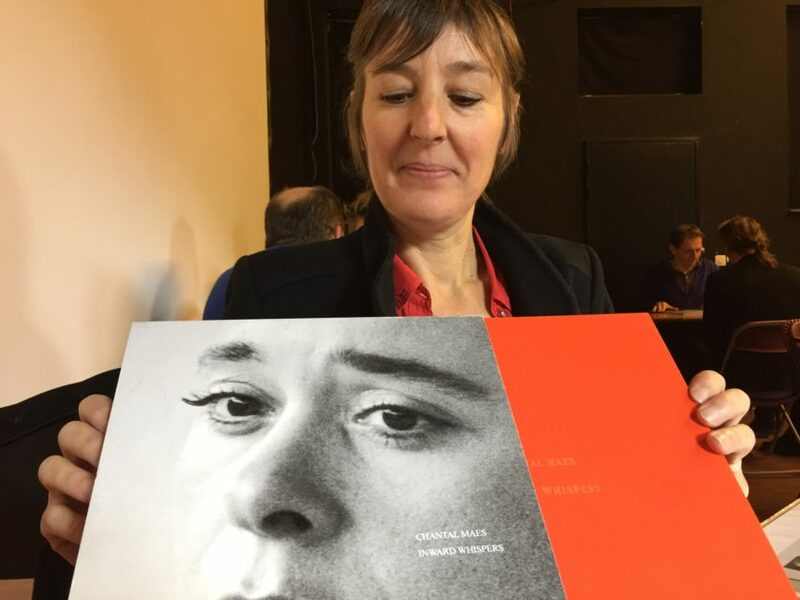 Last weekend, on 8 and 9 October, the very first Liège Photobook Festival took place. 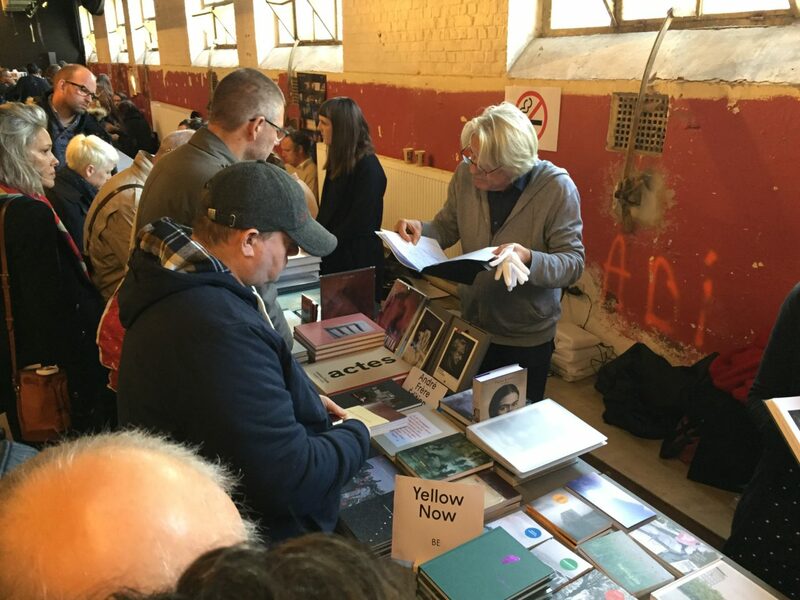 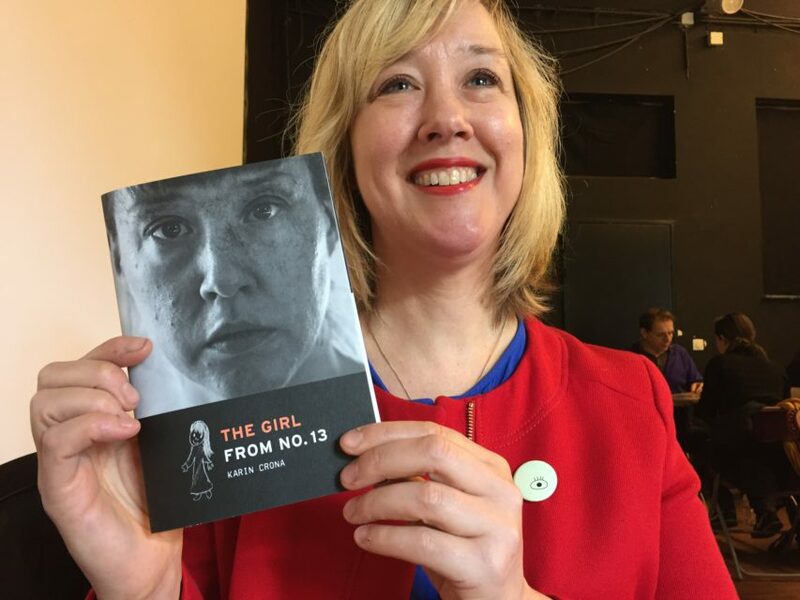 The event, that took place in a friendly and festive atmosphere, brought together the best of the current independent photographic publishing world. The programme included a book market with 30 international independent publishers; projections; talks and debates with specialists from the publishing sector; portfolio reviews for Belgian and foreign visual artists wishing to show their work to professionals (publishers, curators, art dealers, etc.). 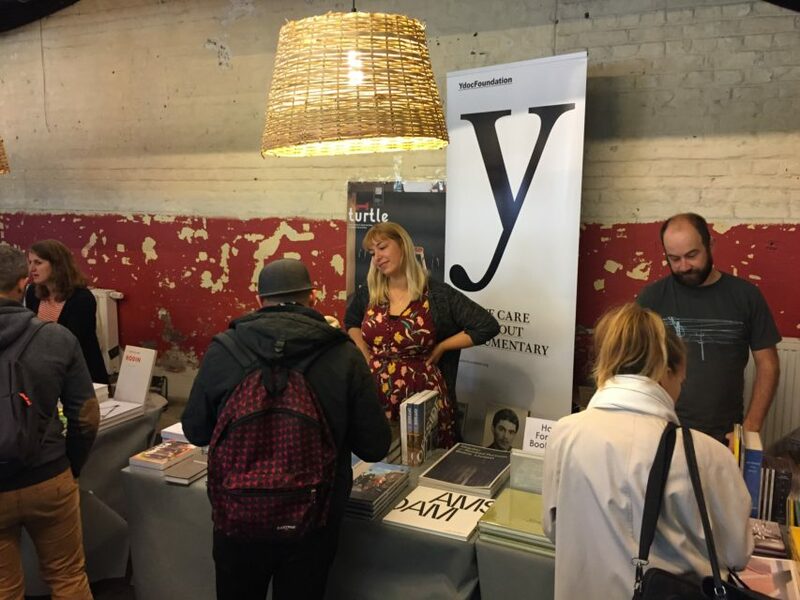 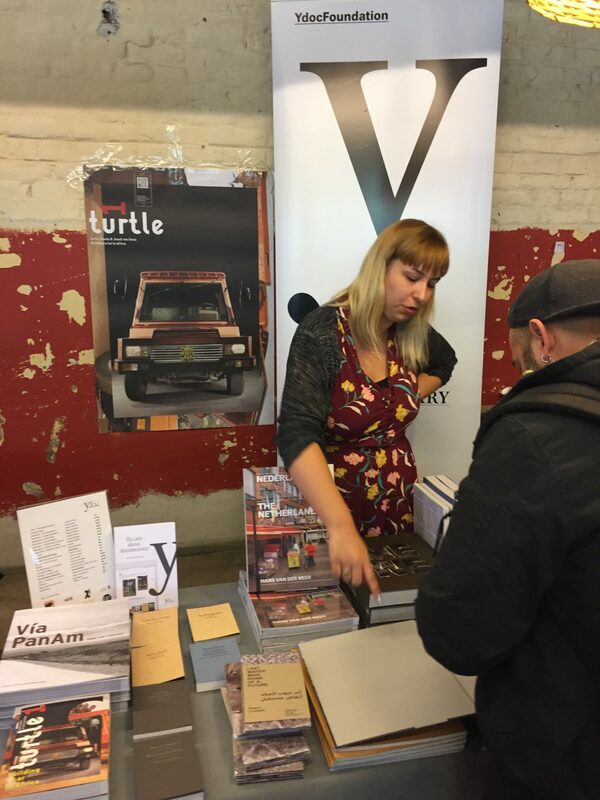 We’ve had such a great time, Bas Vroege being one of the portfolio reviewers and Ydoc being one of the publishers at the book market. 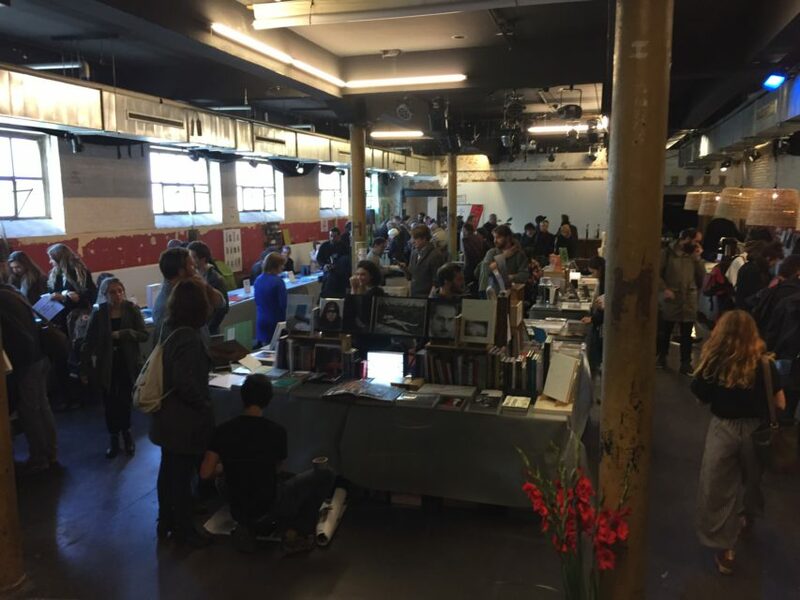 Congratulations to our former colleague Christophe Collas (coordinator of the Photobook Festival) and his team for a great first edition!